We at St. Michael’s Community Child Care Center, by providing a safe and nurturing environment, hope to meet the needs of children to know their Savior, to grow in their faith in God, and to provide for parents the confidence that their children are being given loving, Christian care. 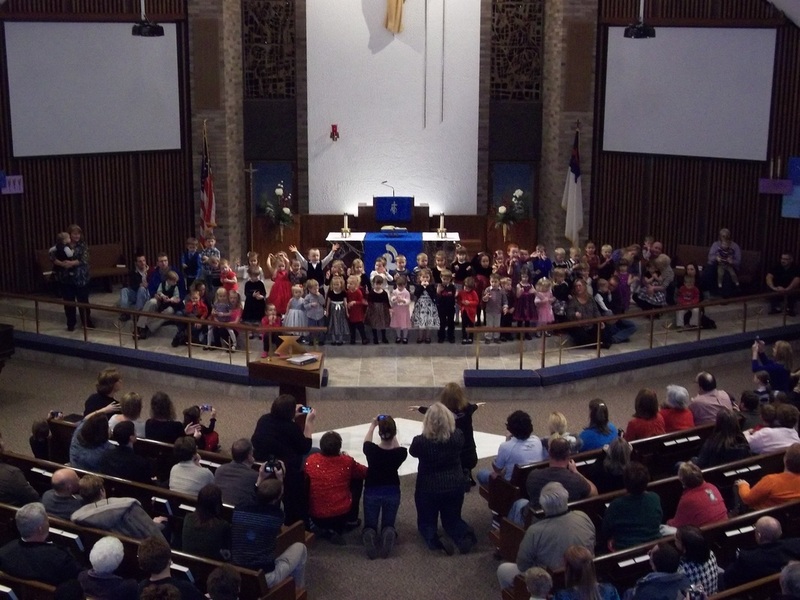 We at St. Michael's Lutheran Preschool teach a Christ-centered curriculum that includes both teacher and student directed activities. The teacher directed activities are academic in structure and content in order for each preschool student to successfully meet the Early Childhood Quality Standards for Preschool.